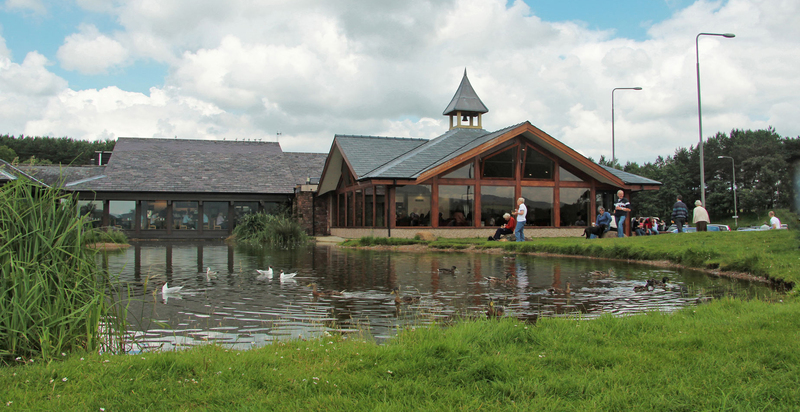 Westmorland Ltd appointed FWP to assist them with building improvement works to their renowned Tebay North service station adjacent to the M6 motorway in Cumbria. 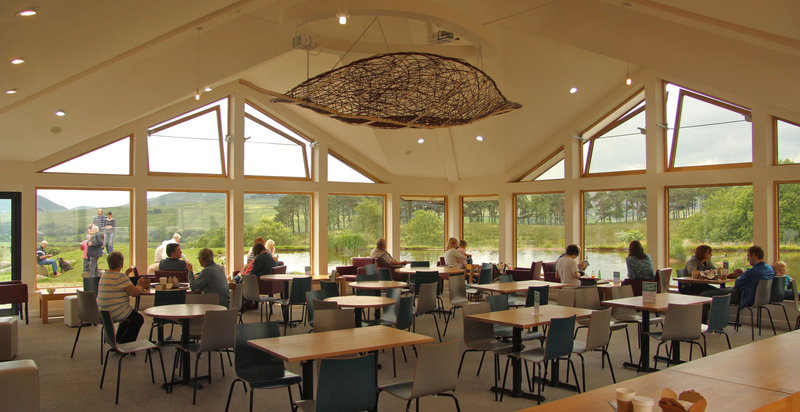 The new dining extension accommodates the growing customer demands, Tebay stands alone amongst the typical fare available to the motorway traveller by providing locally sourced products in a welcoming environment. Our structural partners TRP provided engineering design services throughout the duration of the project. 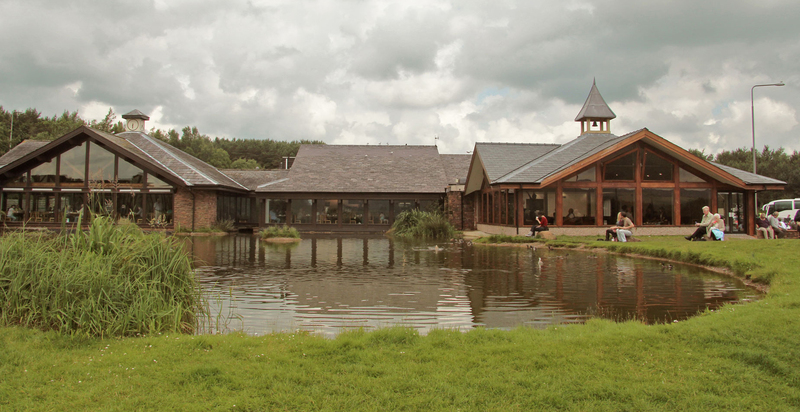 The works were procured and tendered on a ‘fast track’ basis, the project commenced on site during September 2010 and was completed within three months. 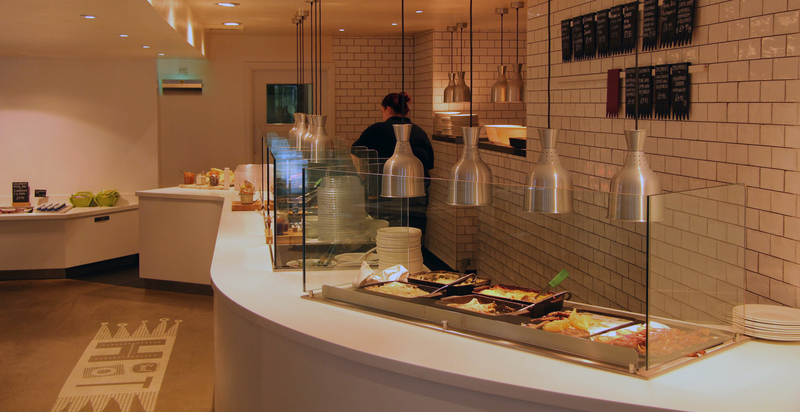 A second phase was completed the following year, this phase comprised the upgrade of the kitchen and servery area. 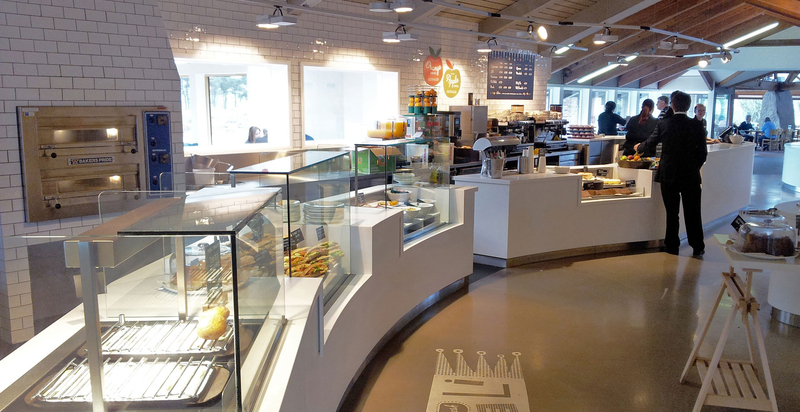 FWP ensured that disruption was minimised as the facilities remained open during the works.